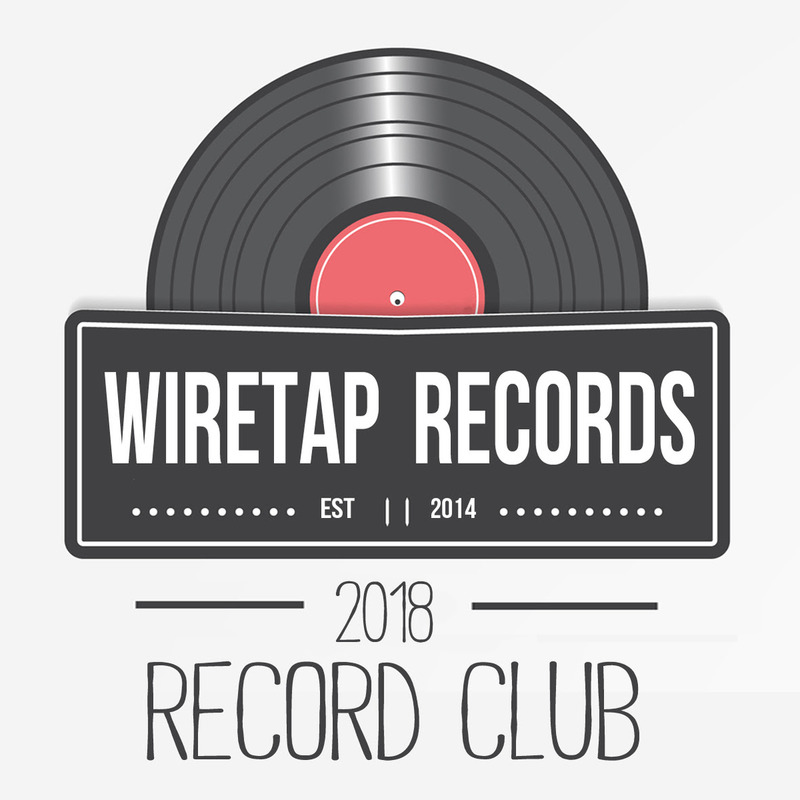 Wiretap Records has announced their 2018 debut Vinyl Subscription Club. As part of your subscription, you'll receive Ten (10x) 12" including releases from Odd Robot, Aree and the Pure Heart, Avenues, Get Married, wolves & wolves & wolves & wolves, a TBD Reissue Release of an album never pressed on vinyl and more TBD albums. Plus, current and already released LP's from Breaklights and Harker. You’ll also get digital downloads of all releases, a Wiretap Vinyl Club exclusive t-shirt, stickers, a 30% off code valid through anytime in 2018 and be entered to win a test pressing each month. The Club is LIMITED TO 50 people TOTAL, so act quick. Sign Up at www.wiretaprecords.com.